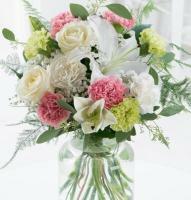 Mellieha Flowers, Mellieha Florists direct in Malta delivered same day. 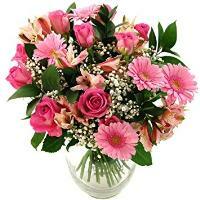 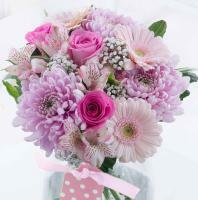 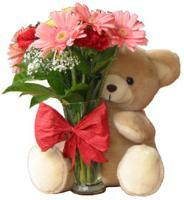 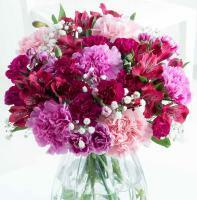 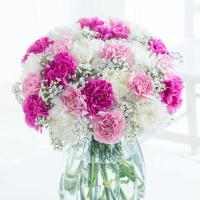 Order a Flower Bouquet for your loved ones in Mellieha. 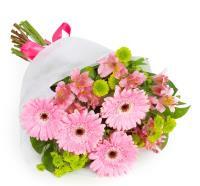 Welcome to our network of florists in Mellieha and the rest of Malta and Gozo. 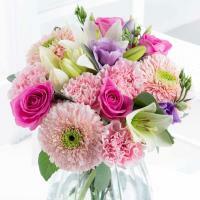 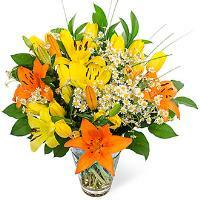 You can have a bouquet of Mellieha flowers delivered by ordering flowers online. 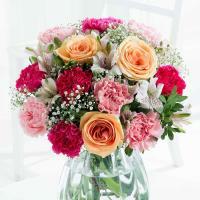 Flower delivery in Mellieha is maintained by our florist network online, and we make sure that local florists in Mellieha deliver flowers on your behalf. 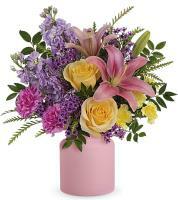 Since we work with local florists, we can make sure that your flower gift is delivered to your loved ones right on time. 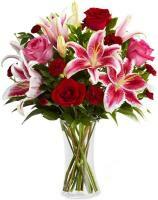 Your Mellieha flowers will be delivered from the nearest flower shop, where the florist will hand arrange your flowers just before flower delivery in Mellieha. 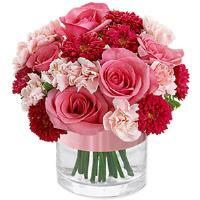 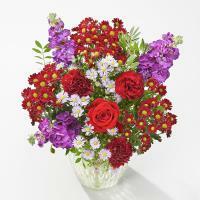 Long-lasting freshness is guaranteed by our florists whenever you order flowers online. 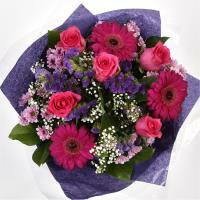 It’s easy for a network of florists to guarantee same day flower delivery in Mellieha by placing a flower order before 1pm. 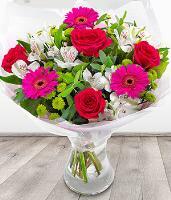 If you order flowers earlier than this time, a florist in Mellieha will gladly deliver your flowers within about 3 hours, but we cannot guarantee same day flower delivery if flowers are ordered in the afternoon. 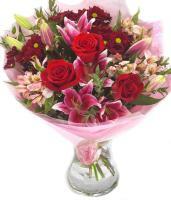 However, we always make sure that we have next day flower delivery in Mellieha take place, so you can order next day flower delivery any time. 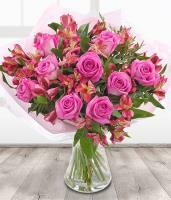 Mellieha florists are closed on Sundays and public holidays, so order your flowers to be delivered the next working day on these days, including Christmas. 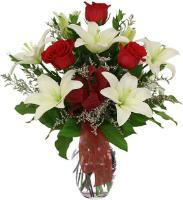 On any other occasion, we make same day and next day flower delivery in Mellieha possible, so you can send flowers to Mellieha with same day guarantee on birthdays, new baby, anniversaries, get well, sympathy, thank you and congratulations. 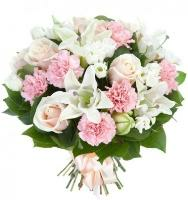 The florist in Mellieha might need to contact the recipient if they encounter problems during delivery, so make sure you give us a correct phone number for a hassle-free flower delivery in Mellieha.